The built-in WiFi provides instant photo sharing to smartphones or tablets, while GPS gives users the option of geotagging images as they are captured. 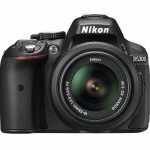 Additionally, the Nikon D5300 features a 3.2″ vari-angle LCD, along with a 39-point AF system with 9 cross-type sensors, a frame rate of 5fps and 1080p video capture at 60p. The D5300 is a rather marginal upgrade over the D5200 – with the built-in WiFi and GPS being the main differences between the two cameras. 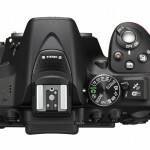 The 1080/60p video capture will also raise the eyebrows of HDSLR shooters our there. 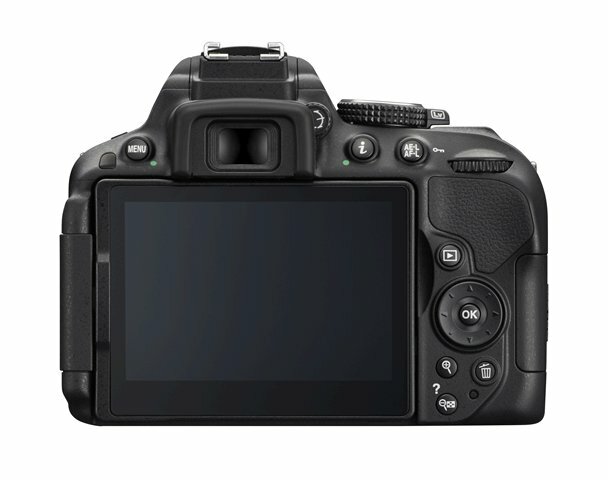 Since it comes in at the same retail price point of the D5200, those looking to buy a new Nikon DSLR should do fine with the D5300 as an entry-level option. 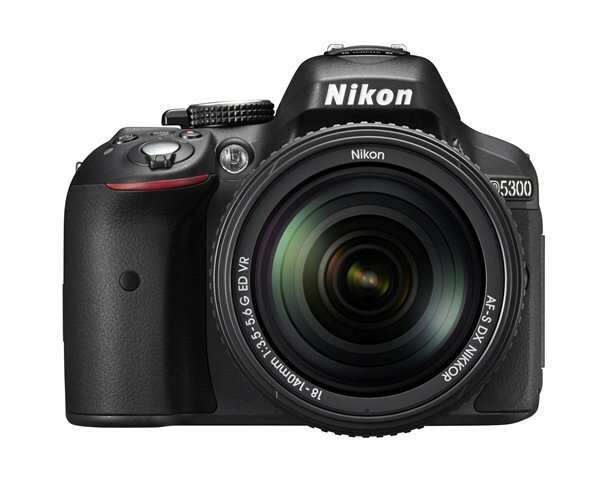 The Nikon D5300 should be available later this month for $799.95 for the body only. Check it out here at B&H Photo. 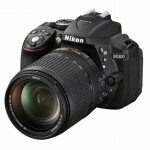 The D5300 is also available in a kit with the AF-S 18-140mm f/3.5-5.6G ED VR lens for $1399.95. Check it out here at B&H Photo. 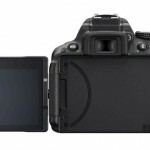 I hope you do a review of the Nikon P7800. I am considering buting one.